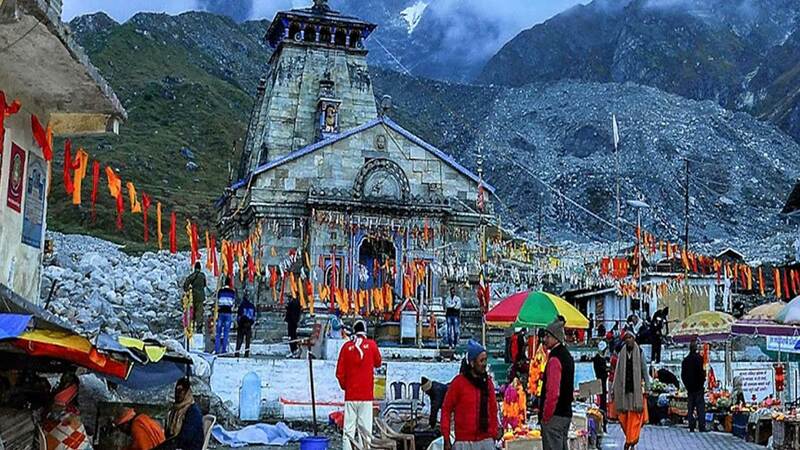 If you are looking for the best car rental services for Char Dham Yatra then you came to the right place. In Dada Boudir Tour & Travels (Regd.) 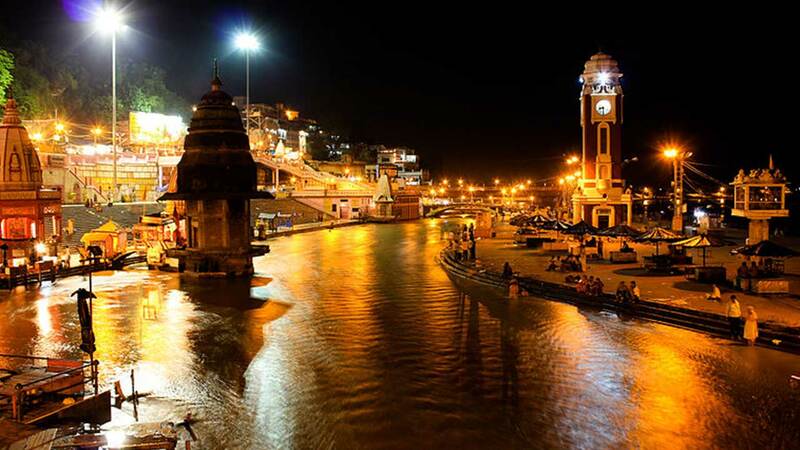 you will find all kinds of services regarding Cabs/Taxi Rental Services in Uttarakhand with the most affordable rates. We always try facilitate our visitors with the Cheap, Economical, Best/Comfortable Car/Taxi Rental Services by providing them the best rates of cabs/taxis in Uttarakhand. We are one of the best car rental service providers offering the best quality Car Hire service for pilgrimage tours in Uttarakhand.